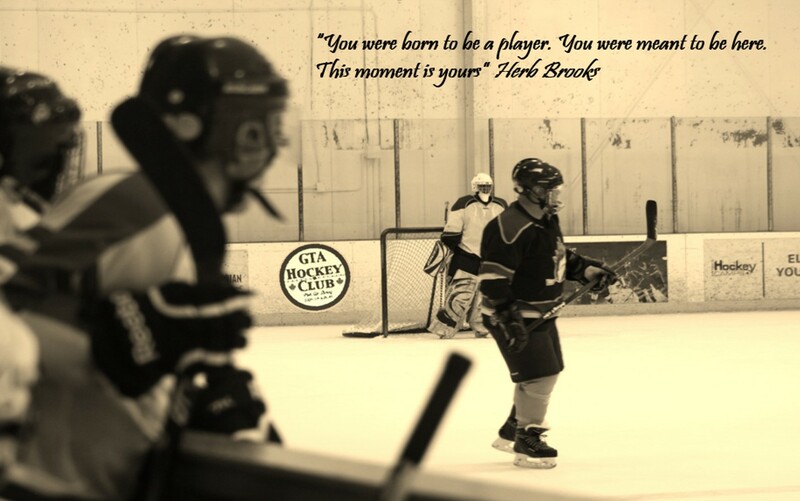 Regardless of whether you are playing pickup hockey in the Greater Toronto Area or you’re playing at the very top level, you simply have to know about forechecking and backchecking. 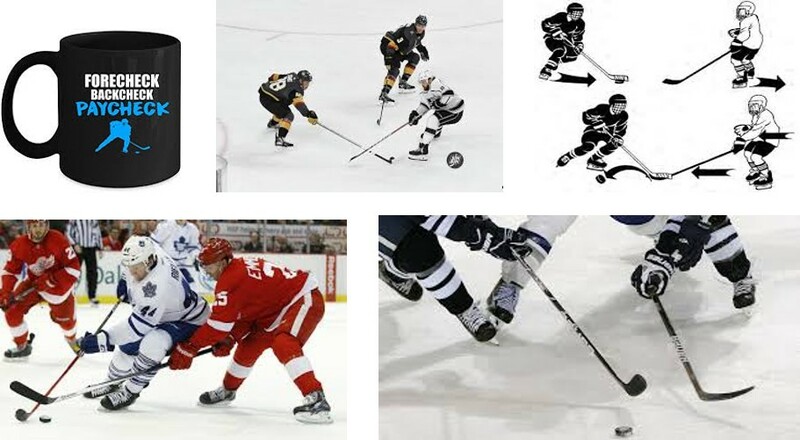 Below are the basics of forechecking and backchecking and why they are used in hockey. 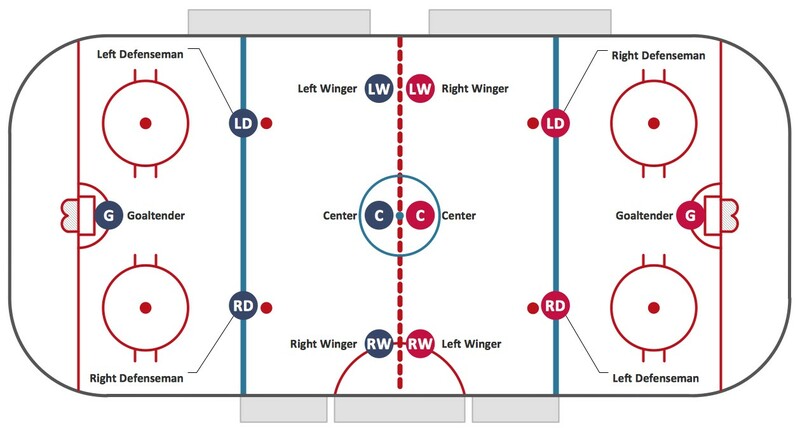 When forechecking in hockey, the defensive team will try to put pressure on their opponents in the offensive zone. Forwards will stay up the ice to try to make the opposing defensemen make mistakes. If they do make mistakes the forechecking team could turn those errors into goals since they are already so close to the opposing net. The key to forechecking is having everyone stay in the correct position on the ice. When done correctly, everyone will have their own zone and will trap the puck when it comes their way. It is an excellent way to throw the opponents off and force them to make mistakes. The downside of the forecheck is that the opposing team could create openings behind the forechecking team. For instance, if they are able to get past the forwards in their own zone, they could find a breakout pass and have an advantage in numbers moving up the ice. Like with forechecking, the purpose of backchecking is to create turnovers and odd-man breaks. When backchecking, your team will be using neutral and defensive zones to try to put enough pressure on the opponents to turn the puck over. One of the most popular backchecking strategies is called the neutral zone trap. When using this system, the two defensemen will drop back to the blue line while the forwards clog the neutral zone. The point of this system is to make it extremely difficult for the opposing team to make it into your defensive zone. A backchecking system needs to be strong in order to keep opposing players from making it into your zone easily. Even if you are just playing pickup hockey in Toronto, you should be sure to have a tight backchecking system so you don’t give up easy goals.